My son has been working with Mike, Ruth, and the GradePower Learning team for over a year and a half and we have been beyond pleased with their service! Their personalized approach, regular progress reports to parents, customized learning strategies tailored to ensure the success of their students, collaborative approach in working with their student's teachers/schools, and partnership (through open dialogue with parents, etc.) has exceeded our expectations. Our son is now performing at grade level, continues to receive praise from his teacher, and we intend to continue to work with the GradePower Learning team to ensure that he remains successful throughout his adolescent years. Thank you for all that you have done for our family and I would highly recommend your services to anyone who is looking to work with the best tutoring program in the valley! What GradePower does, is what public schools can not, and that is teach a child HOW to learn. So often kids are taught "here is the lesson, now learn", but not how. My son was a good student, but when classes became more of a struggle, he didn't have a clear direction on how to conquer an assignment. After a summer and school year of GradePower, his confidence skyrocketed! He knows how to analyze his assignments, choose the best course of action, and complete his work. He learned HOW to learn. Time and money well spent! GradePower Learning and their staff make miracles happen. Our two boys are both enrolled and have made huge progress. Our 9-year-old is doing so much better in school since he started GPL. He reads and writes better, has a better understanding of his subjects and is more confident in himself. Our 4-year-old is so advanced in his knowledge that he is already kindergarten-ready and possibly first grade-ready. Although it all depends on the child, all the staff at GradePower Learning takes time to recognize individual needs and focuses on those first. We can not thank them enough. GradePower Learning has been amazing with both our boys. One of who has autism and was heading into middle school. They taught him how to be prepped and ready for the changes that came and worked with his counselor to make sure he was on track and doing well with the transition from elementary to middle school. Our other son was below average in reading ending the school year and by the following spring, he tested above grade level in the same category. What a blessing they have been to our boys and our family! GradePower Learning has helped my 6th grader immensely! I am very impressed with the entire staff. My only regret is that I didn't find them sooner. My son was diagnosed with ADHD and has been on an IEP. He has been at GradePower Learning for a little over a year and has made huge gains in his education. By the middle of the school year, he was tested and was ineligible for some of his IEP classes due to his test scores being too high! This program is amazing! Tonight I came home from work and my son wants to show me his new (GradePower Learning) shirt, and tell me all about his class today :) I smile ear to ear knowing he has a love for learning. GradePower Learning was a good move and Ayden is one amazing rad little dude. #knowledgeispower You guys were amazing this summer. I can truly say my kids felt right at home with Mike, you, and of course, all of your staff ! Everyday he surprises me. Thanks to all of you. I'm forever grateful. It's nice to have tears of happiness for him, instead of frustration. He loves going to GradePower Learning. He's like a new kid when it comes to reading or homework. I'm so proud of him. Andrew had a great summer school experience! He got to learn in a loving and caring environment with a great teacher. Thank you Miss Ruth for getting him excited about school again. Our daughter has been attending GradePower Learning for almost a year now! We checked out GradePower Learning for our daughter to gain a better understanding and more confidence in math. From the moment that we walked in the door it has been an amazing experience. Our daughter was in 4th grade and struggling with math. Her dad and I were no help because we did not even understand what was going on. We would create more frustration because we would teach her the way we learned. We decided the best thing for her and us was to check out GradePower Learning. When she started in April 2016 her grade was a 2.5 by the time she finished 4th grade in June she was at a 3 hovering over a 3.5. She gained so much confidence that she would tackle the extra credit math questions which her teacher said she had never done before. She continued with her tutor through summer and walked into 5th grade with the confidence she could tackle anything and that is exactly what she has done. Her grade has continued to stay at or above a 3. Her class was given a test on multiplying decimals and due to her being the only one in her class that passed the test with 100% she was able to teach the class what she knew. Robert (our daughter’s tutor) has been a godsend. The relationship that he and our daughter have built is amazing. He has given her so much confidence. Our daughter looks forward to her session every week. If you are thinking about GradePower Learning, all I can tell you is … stop thinking and get in there. Ruth and Mike are awesome and their staff is top notch! We THANK GradePower Learning every day for what they have given to our daughter! My 7-year old girl and 9-year old boy absolutely love coming here. They even asked if they could come to GradePower Learning instead of school. Ruth and Mike are two wonderful human beings. You can tell they both have a passion for children and learning. GradePower Learning is definitely beyond a tutoring program, it's learning lessons that your child will have for life and be able to implement into any scenario. We couldn't be more impressed with the progress our children have made just in their confidence level. I love that GradePower Learning connects with your child's teacher with a one-on-one meeting to make sure they gear their teaching program based on your child's needs. The expense is totally worth investing in your child's education now. Thank you for caring so much about our kiddos and helping them learn in a fun/ positive environment! Our daughter Laila loved her experience at GradePower Learning Meridian. The staff is knowledgeable and very welcoming. They take the time to learn your child's strengths and the areas they may need some help in. Highly recommend! Just finished Little Readers for my struggling 5-year-old. Fantastic experience! The low student-teacher ratio gives teachers the time to individualize everything! Every day when I'd pick up my son, I would see Ruth talking with a parent or myself about milestones being made. It felt like private tutoring. They appreciate kids that don't fit in the standard box and helped me learn my own child's strengths and his preferred ways to learn. My boy is totally prepared for kindergarten, thanks to GradePower Learning. Ruth's and Mike's genuine love for kids, and teaching them, is obvious. So glad I discovered them, best summer decision! My daughter has been going to GradePower Learning for a couple of months and she loves it. The staff is caring and competent, and the "boost" it has given her confidence is priceless. I look forward to seeing continued improvement in her academic achievement. Thank you GradePower Learning! GradePower Learning has been a great learning tool for Gavin. He is much more aware of when he is off task and has started correcting that behavior on his own. We are so grateful that his teachers have put forth so much effort to help this guy shine! The staff genuinely cares about each child's specific need and makes learning fun. I love the environment and after 7 hrs in school, my daughter gets excited to go to GradePower Learning. Thank you guys for everything. GradePower Learning is amazing! My daughter has shown mind-blowing improvement in focus, math, reading, and spelling. I seriously cannot thank you enough Michael Howard and Ruth Hall for your dedication to children and their success scholastically. What I appreciate the most about GradePower Learning, compared to other tutoring programs, is how they do not put every child in the same box for learning and realize the individual needs of their students. Last summer I had an opportunity to visit with my stepdaughter who is the Education Director with GradePower Learning in Meridian, Idaho. I found the information that she shared with me very interesting and also very hopeful. My grandson, who lives in Colorado, has struggled with school from the first grade and was headed into his senior year with a low C average. Later that summer, I was with my family in Colorado and shared the information about GradePower Learning. My grandson and I then set an appointment with the Education Director of GradePower Learning in Aurora. Danielle took a lot of time explaining the program, and when we left, I could hear the excitement in my grandson’s voice. Zach had been to numerous “tutoring centers” in the past which turned out to be a place where he could get help with his homework but did not give him learning skills he could use outside of the tutoring center. GradePower Learning tests each student to figure out where they need help, and from the testing, they develop an individualized plan. The thing that we all loved about GradePower Learning is that they teach their students how to learn. Zach has learned how to take notes, how to study, and how to use his time more efficiently and effectively. Since attending GradePower Learning this school year, Zach has gone from a marginal student to an honor roll student. Our only regret is that we didn’t know about GradePower Learning 12 years ago. Kayla read The Cat in the Hat to both me and Papa and she took it to school and read it to her class. She was so proud of herself. My husband and I were blown away at how incredible she did. Her teacher heaped lots of praise on her too. I can't believe how much she has improved in the short time that she has been coming to GradePower Learning Meridian. Thank you so much. It is wonderful to watch her glow with pride at her accomplishments. First of all, the peope who run this place are amazing! They really care about your child. As for my daughter, she has gained confidence, learned so much, and enjoys attending each session. GradePower Learning has helped my daughter in so many ways; she now has a positive attitude toward school, organization skills, learning skills and most importantly, self-confidence. The staff is amazing! They are so easy to talk to and genuinely want your kids to exceed. We are truly grateful we found them. My husband and I were told two weeks before the end of the school year that our eighth-grade son was failing and would not graduate unless he completed a long list of missing assignments over two weekends. The summer before high school we found GradePower Learning and learned he had very poor organizational skills. This semester he has completed lessons with a tutor at GPL in time management, goal setting, project management, and organization, and started purging excess paperwork from his binder and using a planner. His grades are much improved and we are hopeful he can apply the skills learned here to all aspects of his life. Now we are wondering if he enjoys his tutoring time so much that he won't be willing to give it up! Thanks to the friendly staff at GradePower Learning, "fine" is no longer a term we use in our household! 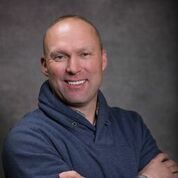 Michael is a native of the Treasure Valley and spent the first 20 years of his professional life in the business world. As the former president of an excavation company, he knows how to accomplish big goals. In 2014, Michael left the construction world. He felt like it was an ideal time for a significant change. He was looking for a powerful opportunity to do what was truly important to him, to follow his passion: working with kids! GradePower Learning presented a partnership that sparked his interest. After intensive research of the “GradePower Learning difference” and how it compared to other organizations in the supplemental education industry, his choice was easy to join the GradePower Learning family. While training to open his own center in Idaho, he witnessed the true transformation in children’s lives while working in active centers. Since then, working with families serves as his guiding light and keeps him focused, productive, and accomplishing more of what is important to him every single day. Michael is a proud father of four amazing children and adores his wonderful wife. He is an active outdoorsman and truly enjoys spending time with his family and being an active member of his church. He feels truly blessed to live and work in the great state of Idaho, and to serve his local community. Michael is a firm believer in the philosophy “never stop learning”, and you can count on him to help your child achieve their highest potential. I am thrilled to be part of the GradePower Learning team! There is absolutely nothing more rewarding than to see a child blossom when they finally “get it” and become aware of all they are capable of. As a mother of two, I know what this feels like for a parent as well. GradePower Learning will give children the tools to truly be all they can be! 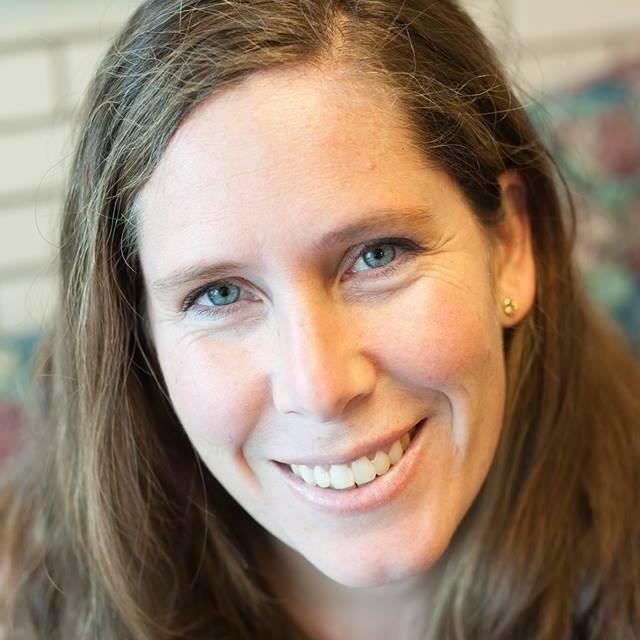 Ruth is a native of Idaho (Picabo, to be exact) and a graduate in Business Education from the University of Idaho. (Go Vandals!) She has also continued her education, focusing on Elementary Ed, through NNU. “Miss Ruth”, as the kids call her, spent several years educating and mentoring students as a substitute teacher for K-8 in the West Ada school district. Prior to GradePower Learning, she taught Transitional Kindergarten at a private preschool in Eagle. In addition, Ruth has lead children’s music for VBS and currently assists with teaching Sunday School at her local church. Ruth has a distinct passion for children and teaching, which truly stems from raising her two amazing teenagers Ariana and Elijah. She and her husband, Clay, lived in the Seattle area for many years before “coming home” to Idaho to raise their kids around family. All of them enjoy camping at Redfish Lake, boating on Lucky Peak and spending time with family and friends in McCall. They also love skiing at Bogus in the winter and spending time relaxing and fishing on Silver Creek in the summer. Fun Fact: Ruth was a University of Idaho cheerleader. (Hence, the “Go Vandals!”) You will definitely find her “cheering on” your kids! As a self-proclaimed “Native” Idahoan, Robert has lived here all his life; just wasn’t born here. His parents moved him here from South Carolina when he was 4. He graduated from Boise High School then went on to Boise State to study Elementary Education. He earned his BA in Elementary Education and his Master’s in Education from Boise State University. 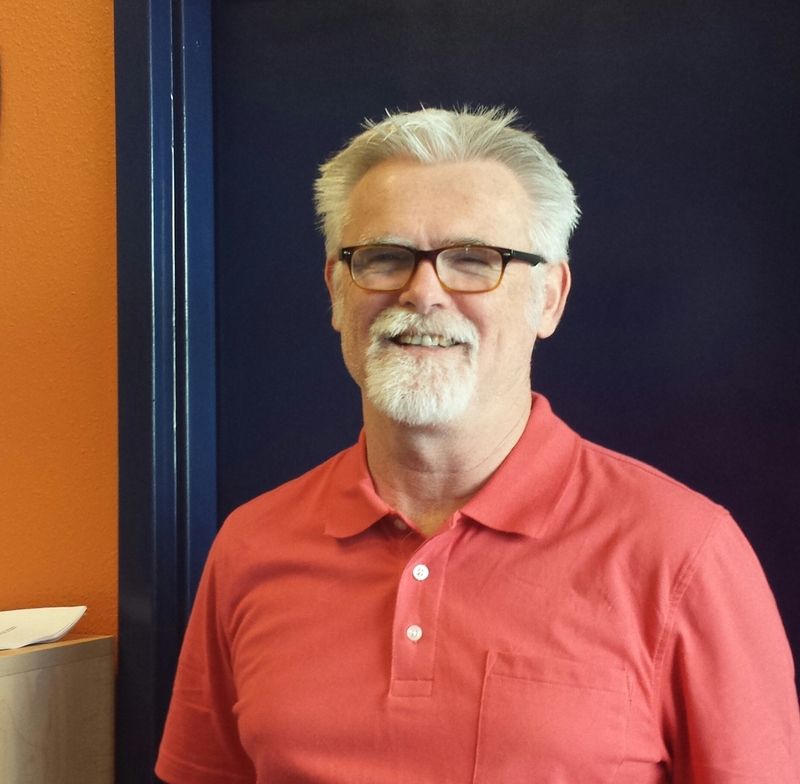 Robert has 1 daughter, Erin, and two amazing grandsons, Cole (11) and James (7) and loves the Caramelizer at Dutch Bros. He loves to play tennis and golf, and can be seen schussing the slopes at Bogus Basin or Brundage. Fun Fact: Robert was selected for the Presidential Award for teachers and can write backwards in cursive. 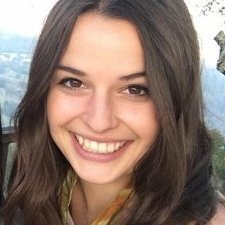 Alyssa is a Boise native who moved away to sunny California to receive her BFA in Film Production and English at Chapman University. After a couple of years working in the film industry, she found her passion for education while teaching filmmaking classes for children. 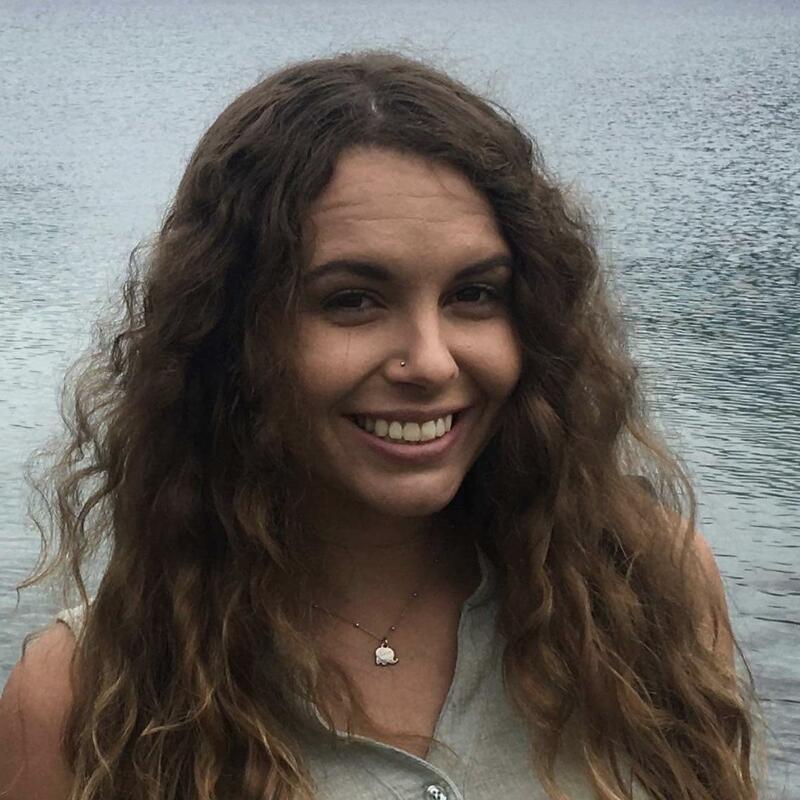 Alyssa has now been in the business of education for over five years--working in school classrooms, teaching summer camps and workshops, and coaching students at GradePower Learning. She loves nothing more than helping promote a growth-mindset and a joy of learning in her students. In her spare time, Alyssa loves to be in the outdoors; hiking, camping, and finding new adventures. She is an avid reader and podcast listener, and on the weekends you will most likely find her at one of the many coffee shops here in Boise, browsing the Saturday market, or hitting the trails outside of the city. Fun fact: Alyssa spent a semester abroad in Sydney, Australia. And yes, she did hold a koala. 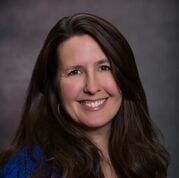 Professor Purdy earned her undergraduate degree at the University of Idaho and her master of arts in technical communication at Boise State University in 1997. 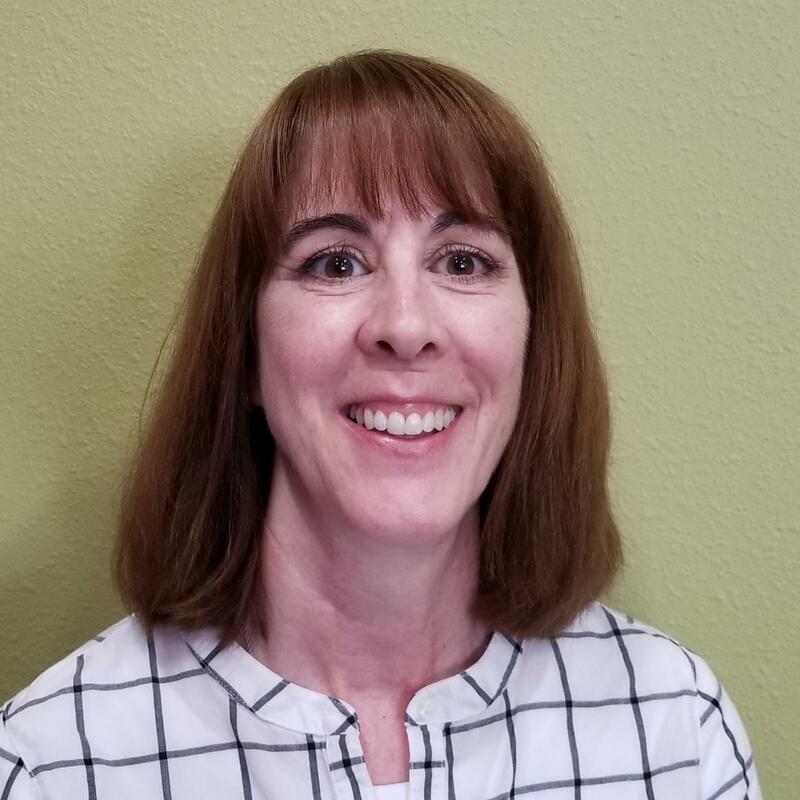 In addition to her role as a senior lecturer at Boise State, Debra has taught business and technical communication, technical writing, composition and research writing. She has focused on becoming a teaching scholar through participation in multiple continuing education seminars and workshops, attending relevant conferences and, most recently, engaging in primary research with department colleagues to study student persistence and retention in the classroom. 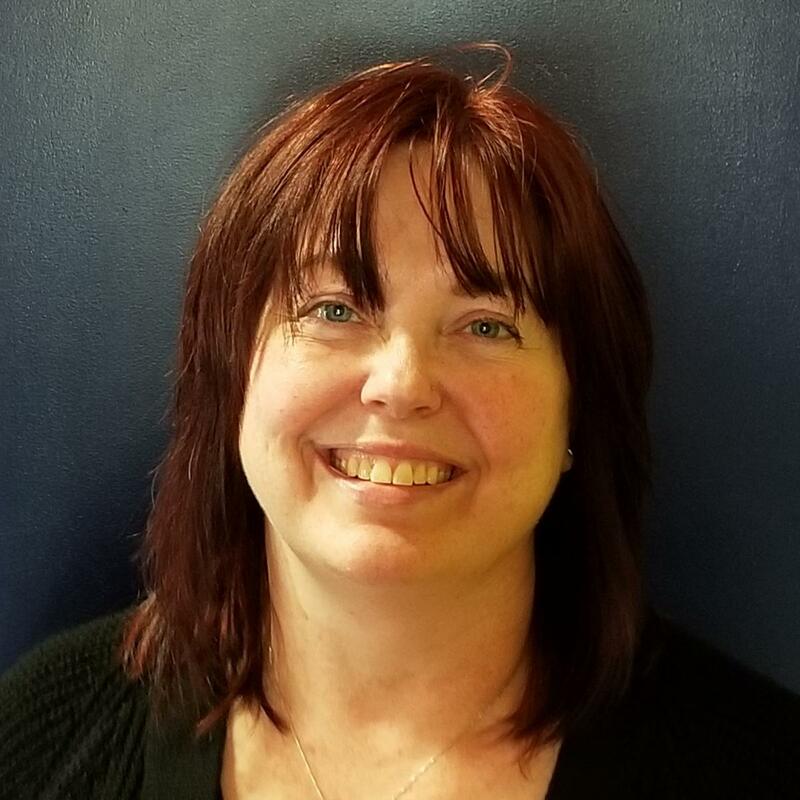 As a technical communication professional, Debra worked in industry as a corporate trainer, a clinical research associate, a research librarian and in regulatory affairs. Debra’s family includes her husband, daughter (21), and son (17). Together they love to watch movies, go camping and travel to tropical climates. Debra shares a love of baking with her daughter and a deep love for history and reading with her son. As a mom, Debra is thrilled that GradePower Learning’s approach to preparing students for the SAT and ACT not only sets them up to earn the highest score possible, it provides them with the advanced learning and study skills that are needed to succeed at the university and beyond! Fun Fact: When the weather’s warm, you can find Debra traveling around downtown on a bright red scooter, wearing a neon-striped safety vest and helmet, of course! She really enjoys riding as it evokes memories of riding motorcycles and snowmobiles on the little ranch she grew up on in North Central Idaho. One of her favorite outings is to the farmers market on Saturday mornings. "I cherish the confidence & self-awareness that a child develops over their time with us here at GradePower Learning. Seeing the joy that lights up in the eyes of a child when they truly understand a concept is a beautiful and rewarding moment! The skills and strategies taught here empower children and help them develop a lifelong passion for learning!" Gemia graduated from Western Oregon University with a Bachelor’s degree in Biology. After graduating, she began her family which is her pride and joy. She ran a small preschool for over 8 years and now owns a small design studio where she creates patterns for children’s clothing. In her free time, Gemia loves hiking, photography, reading, and playing board games. She strives to create a positive and fun environment where children can build confidence and develop skills to help them succeed in school and life! Fun Fact: Gemia has been a Star Wars fan for as long as she can remember, and she can wiggle her nose! "The expert at anything was once a beginner too." Taylor is a Boise State University graduate with a B.S. in Social Sciences (emphasis: sociology and psychology) and a minor in family studies and is currently pursuing a second degree from Utah State University in Communication Disorders and Deaf Education. 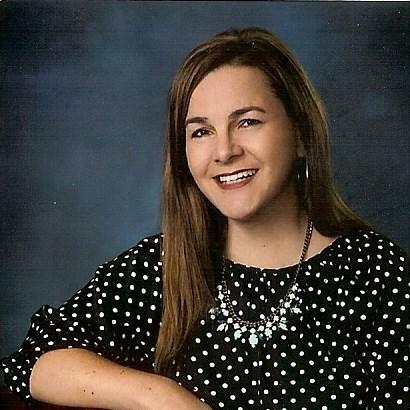 Throughout her time in University, Taylor spent time working as an intern for the Boise and Kuna School Districts where she worked in the extended resource rooms as an academic and behavioral coach. Throughout her time in the districts, Taylor found her passion in Literacy and Communication Disorders and will be pursuing a Master’s Degree in Speech and Language Pathology. During her undergraduate degree, Taylor was presented with many unique educational opportunities such as: teaching her own social skill development course, working as an educational literacy tutor for primary grades, providing academic and behavioral support for K-6th grade students in resource and extended resource programs, and working as an SLP intern. Taylor’s educational philosophy is one that focuses predominantly on cognitive awareness and creating a growth mindset in her students which is one of the main attributes that lead her to fall in love with the GradePower Learning ideology. In her spare time, Taylor loves to be active! On weekends, you can usually find her spending time outdoors camping, hiking, fishing, or exploring with her dog, Toby, and her horse, Kate. Weekdays you can typically find Taylor curled up with a good book, watching baseball (Go Arizona Diamondbacks! ), or hiking with Toby and Kate in the Boise Foothills. Taylor coaches Volleyball at the U-16 National level and plays volleyball for the Boise and Meridian City Leagues. Fun fact: Taylor sang in the Boise State Chamber Choir and Vocal Jazz Ensembles throughout her college career and still sings in a local church choir. Austin is an Idaho native, born and raised in Jerome. He attended Pacific Lutheran University in Tacoma, Washington for three years studying physics and civil engineering before moving back to Boise. Upon his return to the Treasure Valley, Austin began working for STEM Revolution helping to develop curriculum and run the after school workshop programs, as well as summer camps, for students K - 12. That is where he discovered his passion for working with kids! Now he is working towards achieving a degree in Mathematics with a focus in Secondary Education at Boise State. He couldn't be more excited to be working with GradePower Learning! Austin loves to be outdoors hiking, rock climbing, or snowboarding. He also loves sports and coaches a club youth baseball team in his free time. 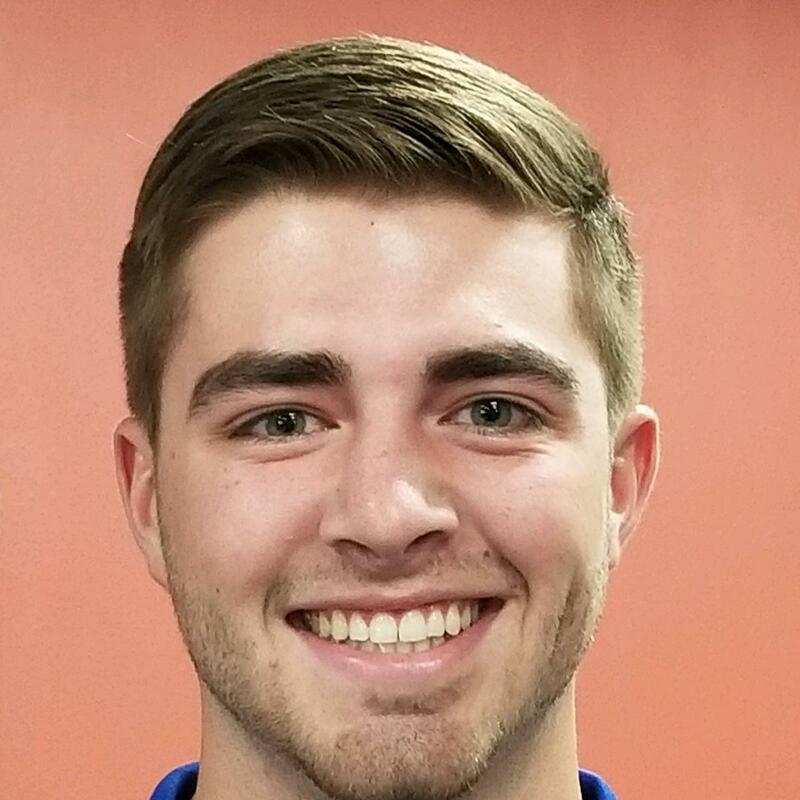 When he isn't at GradePower Learning, you will probably find him on a baseball field or exploring the city of Boise. Fun Fact: Austin is a certified scuba diver. Becky is a two-time Boise State University graduate, earning her Bachelors in Elementary Ed in 1997 and Masters in Literacy in 2011. Becky has taught kindergarten and first grade in the West Ada school district. She currently teaches first grade at Galileo STEM Academy. Becky has lived in Idaho for the last 28 years. She grew up in California, spent a few elementary years in Virginia, a couple of adult years in Texas, and has been in Idaho since 1990. Becky has 3 adult children, Zoe, Geoff, and Hayden, and a precious 4 year-old granddaughter named Presley (who now attends our Little Readers program.) Teaching reading, and reading as a hobby, are her passions. She spent many hours reading with her children when they were younger and now gets to enjoy it with Presley. It is her goal that all children have a love of reading and feel confident in their ability to read. Fun Fact: Becky has run a marathon, ran Robie Creek twice, as well as a handful of other events. It takes hard work and perseverance to train for such events. Becky puts this type of determination in helping children learn to learn. Kris is originally from Portland, Oregon, but has been an Idaho resident for most of her adult life. After attending Portland State University, she transferred to Boise State to complete her degree in Elementary Education. In addition, she received a Master’s Degree in Educational Technology. 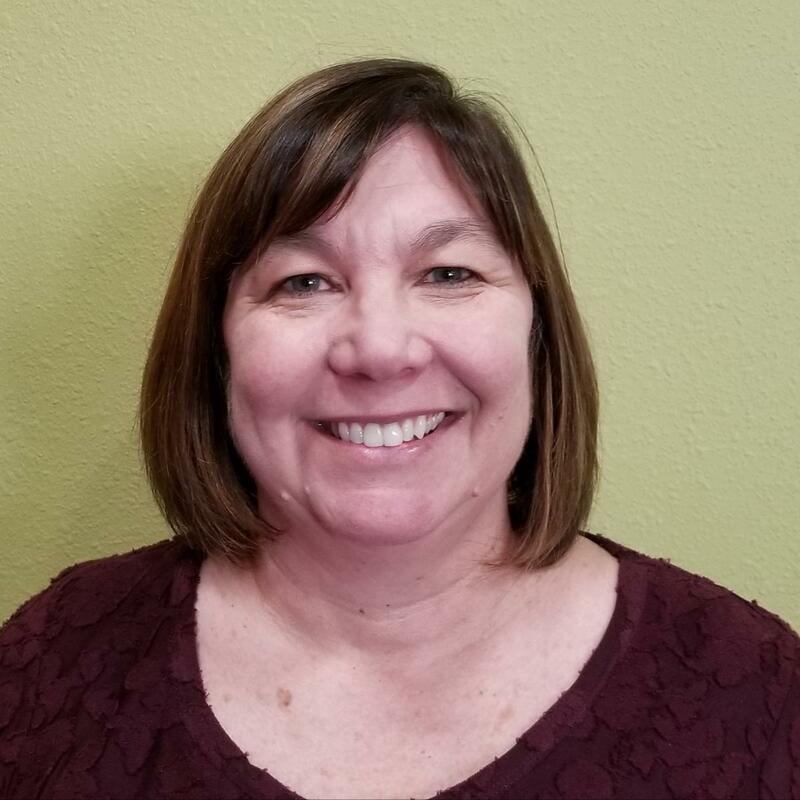 After teaching 5th grade and working as an Instructional Technology Specialist in Round Rock, Texas, Kris and her family moved back to the Boise area 5 years ago. Since then, she has been teaching middle school science and STEM (Science, Technology, Engineering, and Math) in the Nampa School District. In her free time, Kris enjoys photography, home improvement projects, and exploring with her family. Her favourite place to relax is the Oregon Coast. Fun Fact: Kris is very fond of animals and currently has more animals than people living in her home including a leopard gecko and a corn snake. 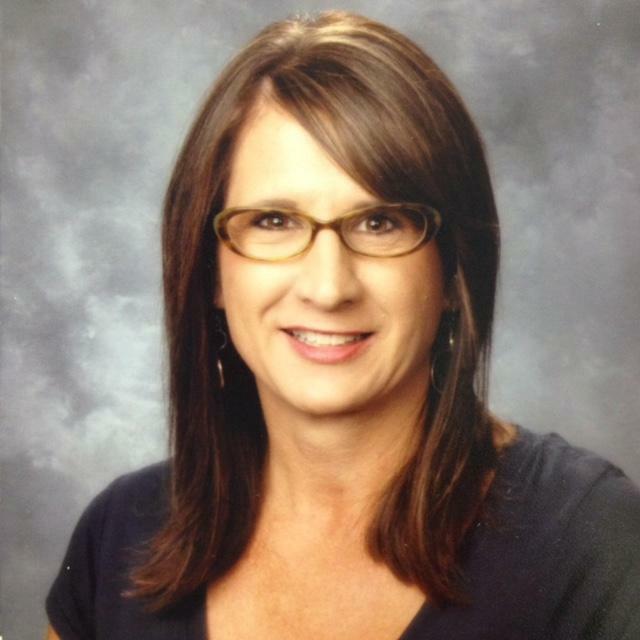 Tammy Perry has a BA in Education from CSU, Sacramento and a MA in Counseling Psychology from National University. She has over 20 years of elementary teaching experience and spent most of those years teaching 2nd, 3rd, and 4th grades. She is excited to be part of the GradePower Learning team! Tammy relocated to the Boise area from California in 2018. She lives with her husband, two kids, and three dogs. In her free time, Tammy enjoys reading, skiing, hiking, bicycling, and walking her dogs. She also enjoys traveling to any location with a beach. Fun Fact: Tammy played basketball in high school and looks forward to March Madness each year. Sheryl has a degree in Elementary and Special Education from Boise State University. As an educator, she has taught pre-school, first grade, and has also been a resource room teacher for the majority of her career. In the resource room, she conducted academic evaluations, designed, implemented, and monitored IEPs, as well as assisted in providing additional academic and behavioral support for students in their classrooms. In her spare time, Sheryl enjoys spending time with family and friends doing home projects and helping teach preschool Sunday School classes. Fun Fact: Sheryl likes to make stuffed animals out of socks and gloves. If you haven't already heard, GradePower Learning Meridian has been recognized by the residents of The Treasure Valley as the "Best Tutor." We are honored to receive this award and promise to keep providing the level of service and value that our families have come to expect. Thank you to all of our awesome parents, students, and teachers that made this possible. WE LOVE YOU! Be ready for the next school year! Studies have shown that learning momentum suffers major setbacks over summer break. Without structured learning routines, the brain loses many of the neural connections that it built during the school year. The cognitive learning approach gives students the chance to reflect on what they are learning and how it applies to other material. This helps students develop the problem-solving skills they need to create new connections between what they are learning. To learn more about our programs or to find a Meridian tutor, contact GradePower Learning® today! As a suburb of Boise and the second-largest city in the state, Meridian, Idaho has proven to be extremely popular with young professionals and new families. This has kept the city growing both economically and culturally, making room for new businesses of all kinds. With schools becoming increasingly competitive, many Meridian parents are turning to GradePower Learning® to help their children get a leg up. At our facility, tutors create customized study courses of study around each student’s needs, providing an environment where questions are always welcome, and mistakes are encouraged as part of learning. Learn more about our Meridian tutoring programs above. The tutors at GradePower Learning® in Meridian are also happy to welcome students from nearby towns such as: Boise, Nampa, Caldwell, Eagle, and Star.